Every year there are a handful of days in Ohio this time of year where it seems the last of winter has faded. Balmy temperatures warm your bones and the welcomed sunshine pushes the last of the winter doldrums away. There are a just a few of those days in Ohio this time of year where it is simply a pleasure to be outside just for the sake of being outside. I got an invitation to go check some salamander traps that had been set out a couple of days prior on a central Ohio property not far from where I live. 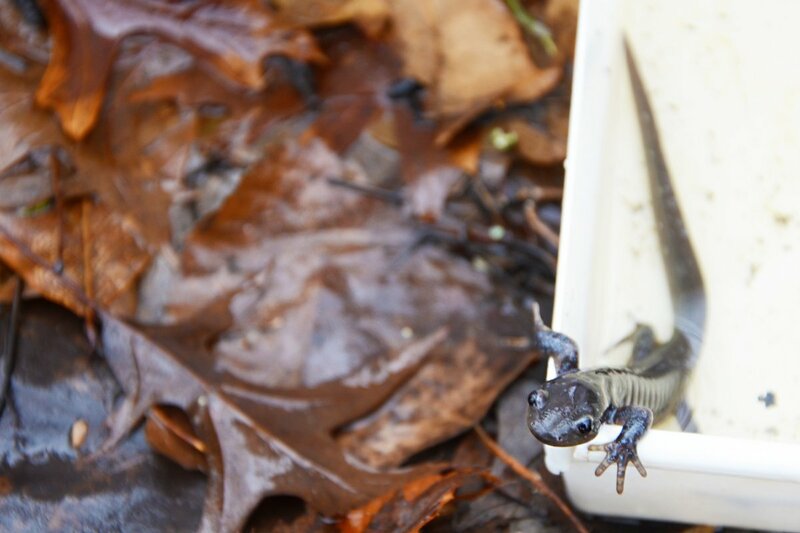 Not knowing quite what to expect, I thought it would be interesting to check out along with some salamander aficionados, including the fine folks from MAD Scientist Associates, LLC, a full-service ecological and wetland-consulting firm based in Westerville. Thus, I found myself clad in mud-covered boots slogging through the fields and forests of central Ohio after steady rains saturated the landscape. 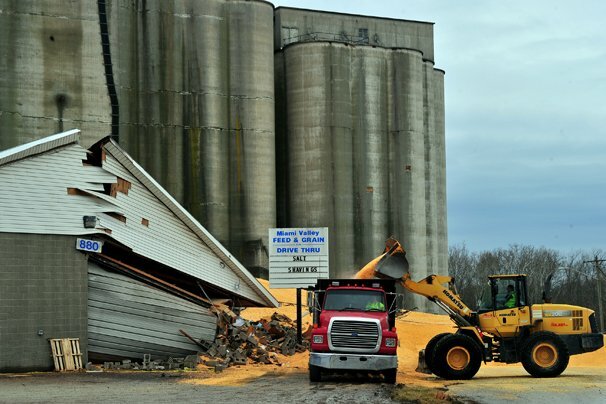 The Sutherly family owns Miami Valley Feed and Grain in New Carlisle where a grain tank collapsed late on Jan. 21, spilling around 365,000 bushels of corn worth over $1.25 million. The wave of corn knocked out power and buried State Route 571. Sam Sutherly was kind enough to offer an update on the progress since the spill. OCJ: What is the status of the cleanup effort? Sam: The corn was cleared off of the road on Wednesday, Jan. 24, but State Route 571 remains closed by the City of New Carlisle. They decided that it would be easier for the utility companies (AT&T and Dayton Power & Light) to reset the utility poles without the normal flow of traffic. With the extra days, the machinery and semis had better access to the corn nearest to the road. The corn is being loaded quickly and safely to be shipped. The road is supposed to officially open for public use on Jan. I was recently in the midst of a battle with a broken water softener. I was made aware of the problem via an aggravating beeping sound coming from the basement — the “error” alarm on the water softener. Within hours I discovered that my thrice-filtered well water had gone from clear to an unsettling iron orange color. I determined the problem, ordered the part and got the water softener issue resolved as quickly as possible. Filtered, treated, softened water is a very good thing that I really appreciate. In the midst of the multiple-day water softening fiasco at my house, I read an article about the rise in popularity of a new, trendy beverage craze — raw water. 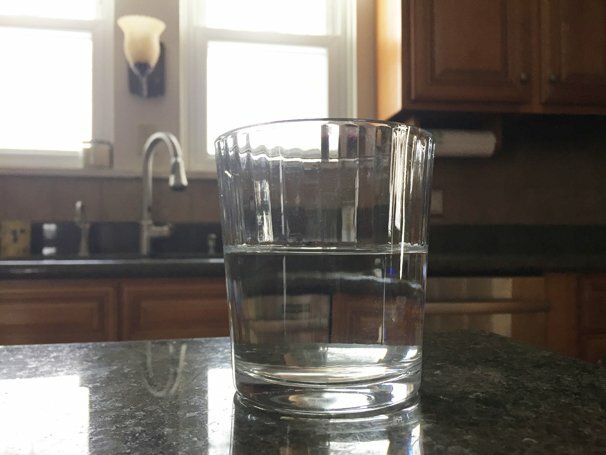 According to the New York Times, raw water contains probiotics or “healthful bacteria” not found in city water or bottled water subjected to filtration that removes beneficial minerals. The “raw water” is said to be sourced from pristine natural springs and sells for staggering dollar figures of up to $60 a gallon. Our web site keeps track of the stories that generate the most interest and at the end of the year we like to review the top stories to gain insight into how to better serve readers of our web and print content and our radio listeners. Plus, it is always fun to see which story comes out on top. To revisit all of these favorite web stories and videos in the last year, look for “2017 top stories of the year” on the right side of this web page. 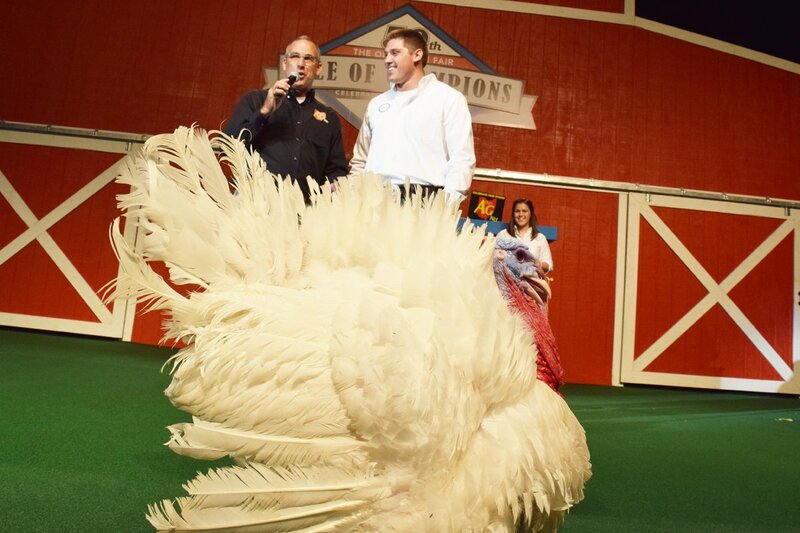 In addition to these top posts, other noteworthy drivers of web traffic in 2017 included the Ohio and Pro Farmer crop tours, the Ohio State Fair livestock show results, and Between the Rows. Weather challenges, the tough farm economy, and all things draft horse also garnered major web traffic in the last 12 months. Here are the 10 most popular stories of 2017. 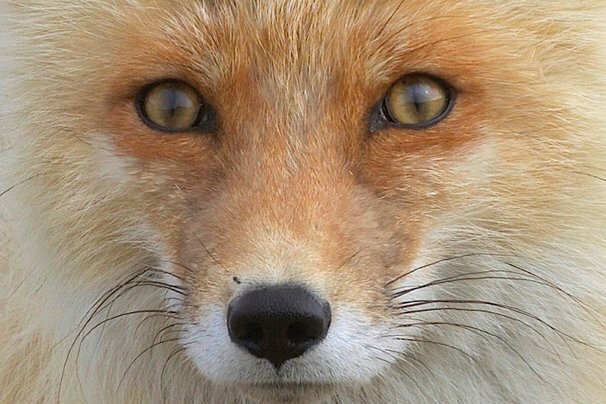 Franklin had a far off look in his eyes as he sat there amid the wrapping paper piles from his Christmas morning present opening frenzy. While he had certainly gotten a good haul, the big present — the pinnacle of his Christmas gift hopes for the whole year — was not what he’d been wanting. At the top of his wish list had been the newest video game system. He already had one, but it was for kid games and in Franklin’s estimation he was beyond ready to move to the next level of video games. After all, he was 10 now, not just a kid. He’d been less-than-subtle with the hints dropped to his parents. When he’d scanned the offerings under the tree he spotted what he thought was a box just the right size for the video game. He wasn’t allowed to open that one until last. Finally after opening packages of socks, underwear, some books, new pants, and a video game for his old game system, and watching his younger brother and sister open all of their presents, Franklin’s dad (with an excited gleam in his eye) pointed to that last package. 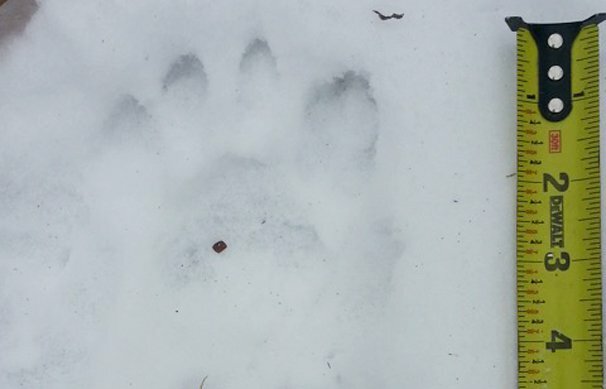 Big cats, badgers and coy wolves: Will a snowy winter offer wildlife tracking opportunities? As we settle in for what many believe will be a cold winter, I am ready for some snow. After limited snowball fights, almost no opportunities to take the kids sledding and nary a snowman in the last couple of winters, I am hoping for some snow and frosty weather in the months ahead. Along with opportunities for some outdoor fun, I always am fascinated to walk the fields surrounding my house to look for wildlife tracks with the children. What seem to be empty fields during daylight hours turn into wildlife highways by night around my house. I never realize how much critter traffic there really is until I pull on my boots and take a crisp winter stroll in the snow and see the vast array of tracks from opossums, raccoons, skunks, mink, fox, and coyotes (among other things) that have traveled the landscape the previous night. My son, especially, loves to find and identify the tracks, and I am always surprised about the volume of them out there. Last Thanksgiving, some of you may recall the football game that kicked off with what may be the longest-ever version of the National Anthem. Though it is typically around two minutes, legendary singer Aretha Franklin stretched the song to a full four minutes and 35 seconds before a matchup between the Lions and the Vikings. On that day I was at the end of the line for a Thanksgiving feast and very hungry. The television was on in the background leading up to the game when I had finally gotten my massive plate full of Thanksgiving food and sat down to eagerly feast. I didn’t even notice what was on the television across the room, and neither did anyone else, except for my seven-year-old son. I shoveled the first heaping fork full of food into my mouth to kick off one of my favorite meals of the year. 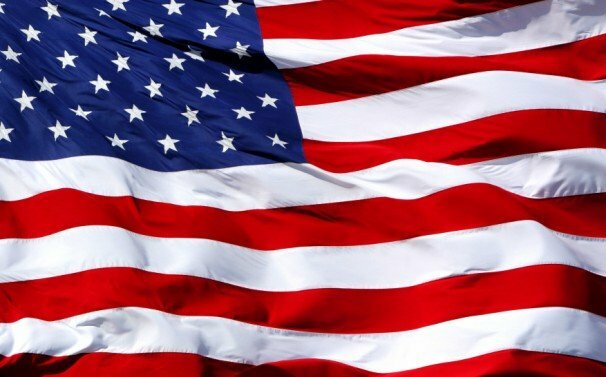 I quickly scooped up my next fork full but stopped with the food halfway to my mouth when I saw my son, sitting up on his knees in his chair beside me with his hand over his heart watching the waving American flag on the television. It has always been the case, but is amplified by social media and the 24-hour news cycle. Society demands — and rightfully so — that those in positions of accountability to others do what is generally believed to right, good and honorable. This is the steak. In the case of the social capital for U.S. agriculture, there is plenty of steak, in both the literal and figurative sense. For generations, agriculturalists have built their businesses based on what they best believe to be right, good and honorable. 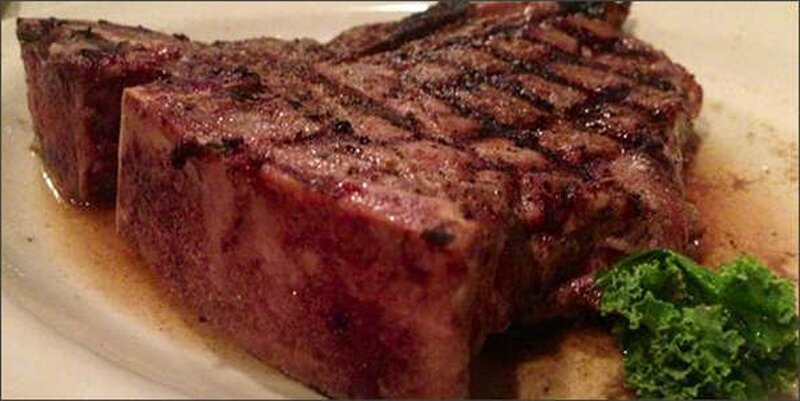 The general story of agriculture, across the board, has steak aplenty. I know first hand as I have spent almost two decades finding good stories to highlight and I never have to look too hard to find them. As the general populace has grown further removed from grandpa’s farm, though, the details of agriculture’s “steak” start to get a bit hazy. As a result, not only do those involved with agriculture have to really be right, good and honorable, they also have to demonstrate this to others in a tangible way. Things have certainly changed both for Ohio’s Country Journal, and the farms that were featured since our Vol. 1; Issue 1 came out in November of 1992. The Crops Section from November of 1992 included a story with Tom Ramsey, of J. M. Hiser Seeds in Ross County. Things have really changed since then. The 1992 story covered the challenges of the growing season for the seed corn production that only averaged 30 bushels per acre, down from 40 bushels per acre the previous year. The planting of the male corn plants in the spring was hampered by wet conditions, though the summer weather evened the crop out for what was an average seed corn yield. “The business was started in 1937 by my wife’s grandfather. I was the junior partner in 1992 and now I own Hiser Seeds and my son Greg works for me. We got out of hybrid seed corn production when all of the traits got so intricate back in the early 2000s. 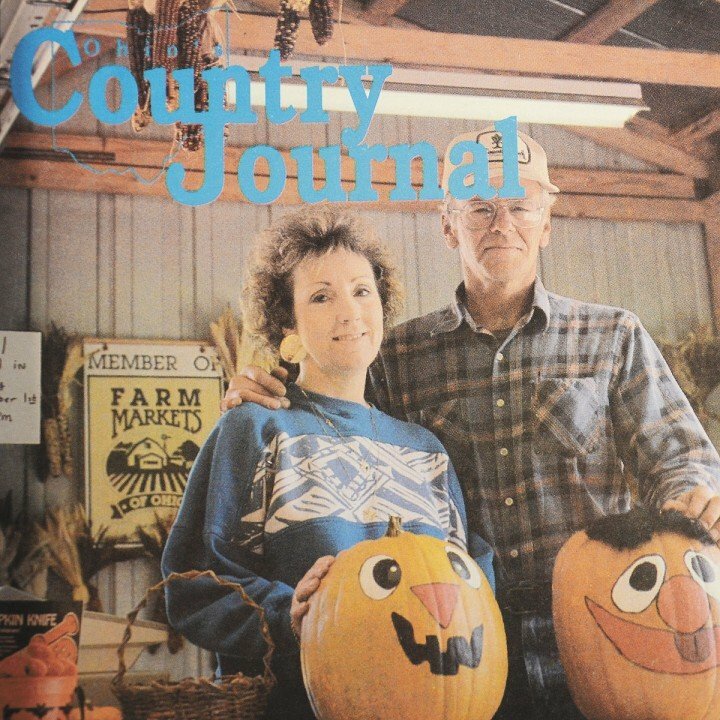 Nov. 1, 2017 marks the 25th anniversary of Ohio’s Country Journal with Issue 1 Vol. 25. The very first OCJ was a trial issue that came out in September of 1992 featuring Mark Thomas and his ethanol-powered hot rod on the front cover. The first official issue, however, (Vol. 1 Issue 1) was in November of 1992 and featured pumpkin production (and some fancy painted pumpkins) on the cover. The front cover featured John and Carol Blatter who ran Blatter’s Truck Patch on Route 40 in West Jefferson in Madison County. Neither were raised on a farm but the Blatter’s started selling fruits and vegetables from a card table in their garage in 1978. By 1992, they had grown the operation to 63 acres with a focus on pumpkins and autumn sales. 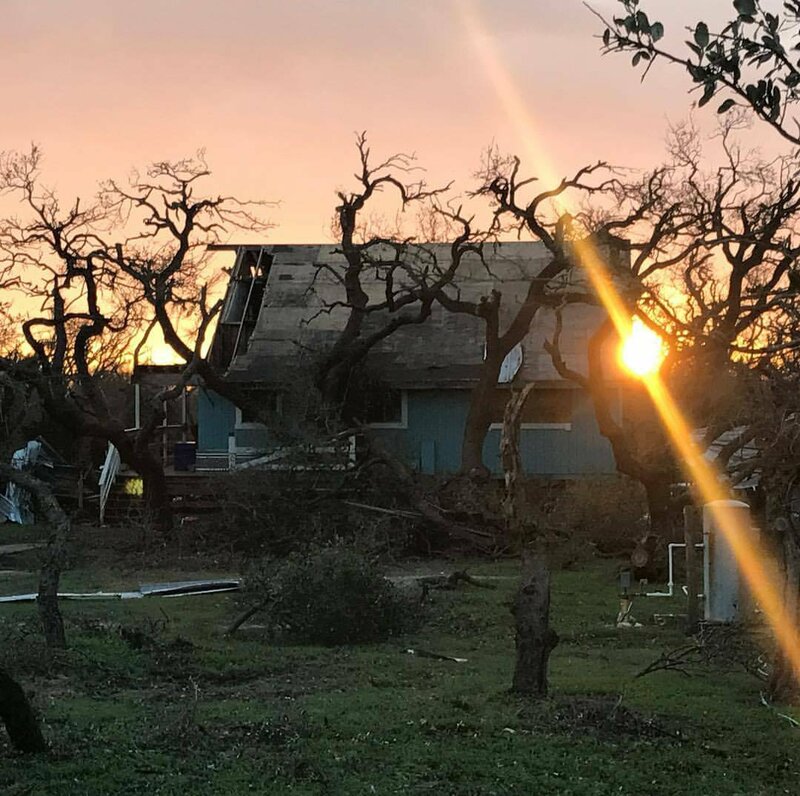 Anyone involved with agriculture cannot help but be moved by the terrible pictures and videos coming out of the devastated region of Texas where crops have been lost, livestock has been lost and cattle are being moved to higher ground after massive flooding in the area from Hurricane Harvey. According to The Weather Channel, heavy rains in Texas from Aug. 24 through Sept. 1 may total as much as 50 inches of rain in some areas. The average annual rainfall in Houston is 49.76 inches. Combined with the estimated sustained winds of Hurricane Harvey on Aug. 25 were 130 miles per hour, Hurricane Harvey could be the most costly natural disaster in United States history. “The economy’s impact, by the time its total destruction is completed, will approach $160 billion, which is similar to the combined effect of Hurricanes Katrina and Sandy,” said Joel N. Myers, founder, president and chairman of AccuWeather. After an extremely wet growing season for Ohio we were not sure quite what to expect in the 2017 I-75/I-71 Ohio Crop Tour. We had heard about dry weather, but were surprised how dry some fields were, especially in the northwestern part of the state. There were certainly some examples that showed up in fields on the 2017 I-75/I-71 Ohio Crop Tour displaying evidence of those challenging conditions. We found some corn still pollinating to dented after the spread out planting season for many this spring. But, at the same time, we saw many more examples of how solid farm management practices made the most of some challenging weather situations and others capitalized on timely rains. The Tour was sponsored by AgroLiquid. 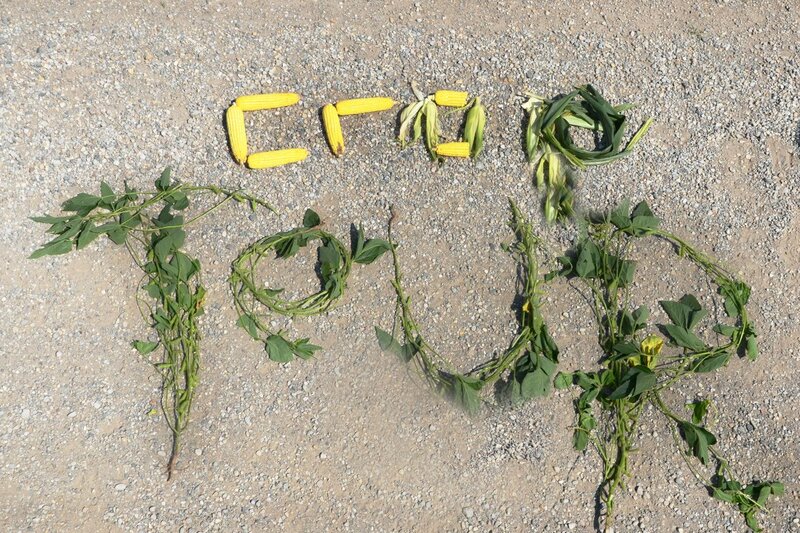 In the West, the I-75 group had an average corn yield of 169 bushels on Day 1 and 183 bushels on Day 2. 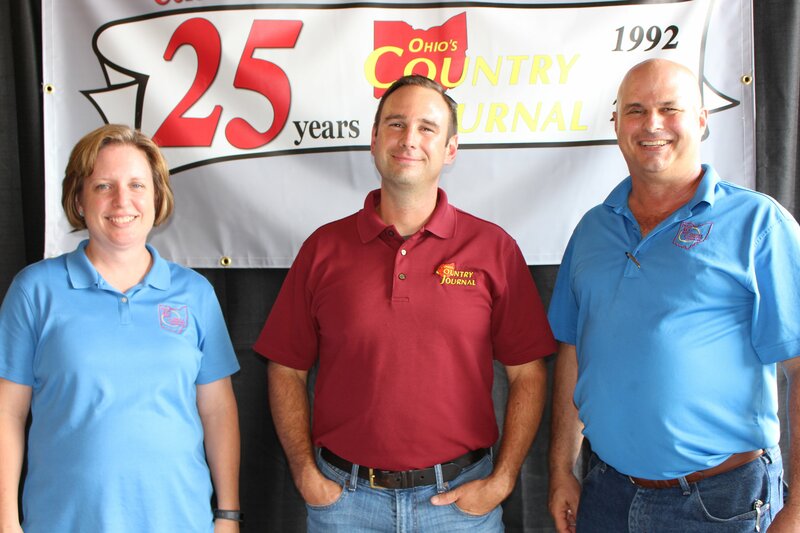 The Eastern leg of the Ohio Crop Tour averaged 180 bushels on Day 1 and 166 bushels on Day 2. Quietly whistling to himself, the judge strolled by Mike’s steer, giving it a long look. Mike was nervous, but he’d had a good day. He was in the hunt for champion — the last paring down of more than 350 steers. 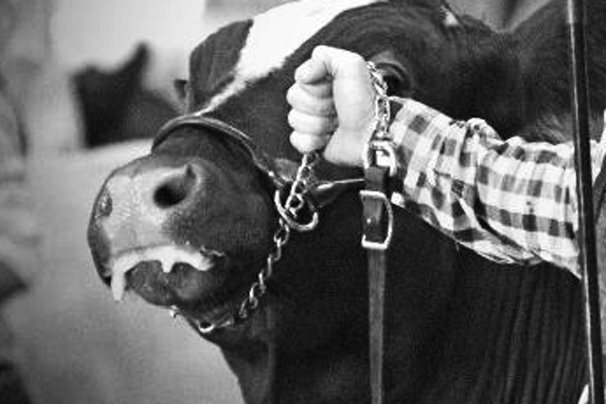 He clutched the halter of his clear favorite, the one he’d had his eye on all year. Mike’s father started a 4-H club with a focus on showing cattle and he and his brothers had done just that from their earliest 4-H days. 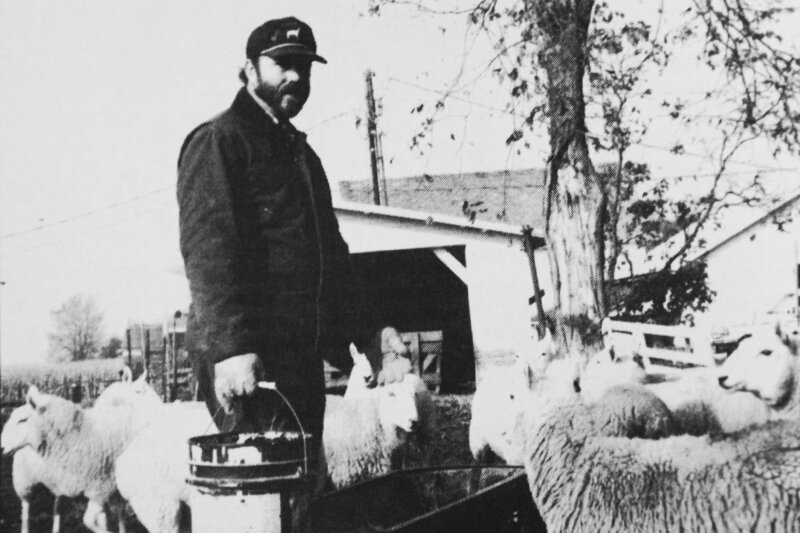 They were like most 4-H families and there was always the issue of who would get what animal and Mike had spent his show career picking and choosing with his older brothers. This year, though, was different because Mike’s brothers were older and off to college. Mike got first and last choice. The steer he led around the show ring at the command of the whistling judge had come from South Dakota. There is tremendous power in teams or organizations to accomplish goals. Ohio is blessed with many wonderful agricultural organizations (checkoff-driven, commodity specific, and general) and there are many truly wonderful people working on behalf of farmers in Ohio within them. I consider myself blessed to have the chance to regularly work with the many fine folks employed by the organizations of Ohio’s agriculture. Yet, inevitably, as budgets tighten and volunteer hours get harder to come by, it can sometimes seem like a turf war within the tight community of agriculture. 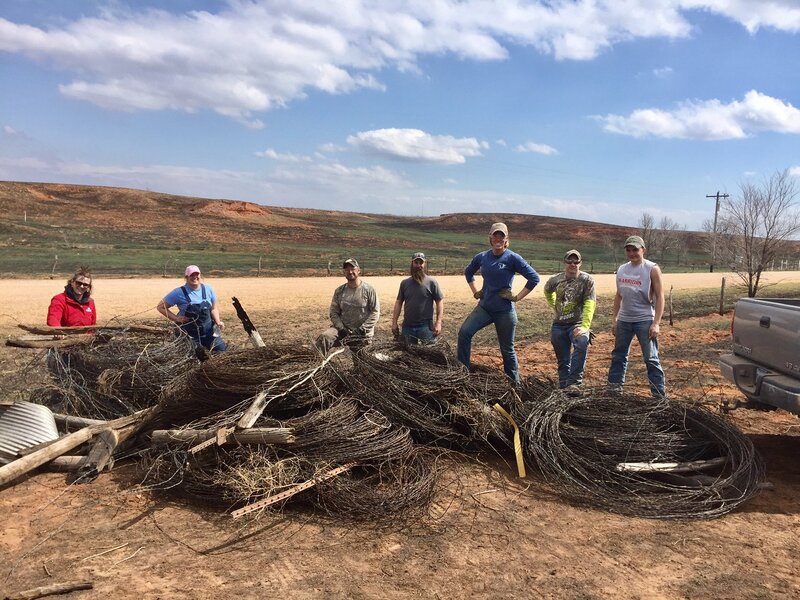 Farm organizations need to spend increasing amounts of time explaining why you should be a part of that particular organization for simple self-preservation. Though there are clearly challenges in this situation, there can also be great success when the organizations of agriculture focus each of their unique strengths on a common goal — an organized effort between organizations. Several recent stories prove just that. 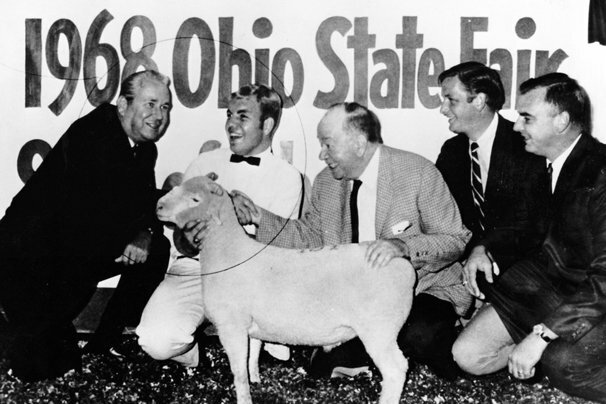 When the Ohio State Fair recently put out the list of exhibitors from every Sale of Champions since the first one in 1968, I really enjoyed taking a few moments to read through the list. Johnny Regula, auctioneer for the Sale, did too. “I have always felt the SOC is Ohio production agriculture’s chance to showcase our products — our boys and girls and our livestock. You take the list and look at the names of these exhibitors from the beginning and look now at what they are doing in agriculture, they are all leaders. That is what this program does,” Regula said. “You see these little dynasties. Here recently one of those might be the Banbury family. Going back you had the Westlake family do the same thing. In cattle you had the Shane family and in hogs you had the Islers and the Jacksons and then you had Rusty Coe. 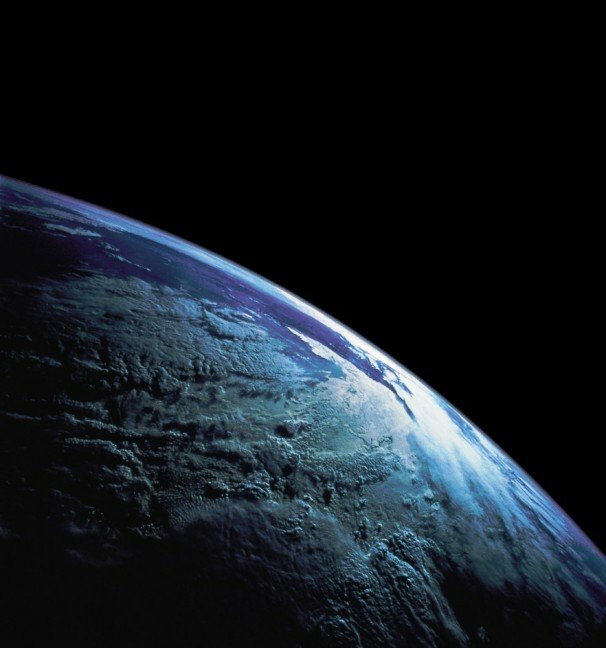 President Donald Trump again sent the left wing aflutter when he fulfilled another campaign promise by announcing a U.S. withdrawal from the Paris Agreement that laid out a framework for countries to adopt clean energy and phase out fossil fuels in a global effort to address climate change. This, to be sure, is a noble goal, but in the world of climate science (and much more so in the world of climate politics) there are many ifs, buts, unknowns, and educated guesses that can render even the best of intentions ineffective. At its best, the Paris Agreement is something that makes people who are terrified of climate change feel good that we are collectively doing something to address the challenge. Until one lands on your arm. In March it was made official: the rusty patched bumble bee is the first wild bee in the continental U.S. to gain federal protection on the government’s list of endangered species. The U.S. Fish and Wildlife Service (FWS) listed the rusty patched bumble bee under the Endangered Species Act (ESA) effective on March 21, 2017. The final rule was published in the Federal Register on Jan. 11, 2017 with an effective date of Feb. 10, 2017. 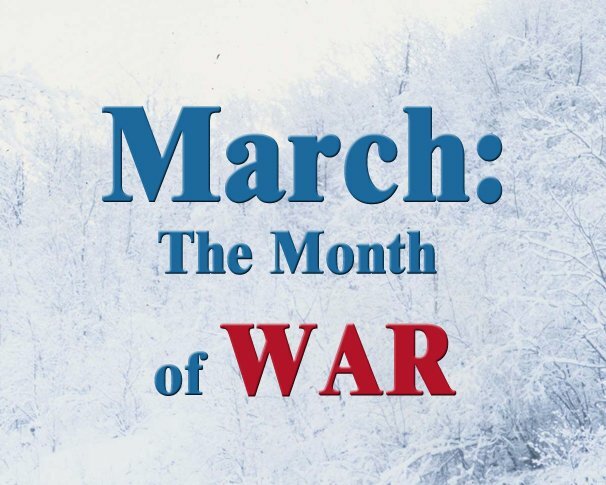 The effective date was subsequently extended to March 21, 2017 by the Trump Administration. President Donald Trump, though, lifted the hold that had been placed on a plan for federal protections for the bee proposed last fall by the administration of Barack Obama. “Our top priority is to act quickly to prevent extinction of the rusty patched bumble bee.